Auto repairs are becoming more complex all the time. Yet, despite not having any training or experience, many owners believe they can repair faults when they occur. It is their hope that this will save them money and time. However, this can cause a number of problems which can actually increase costs, rather than save them. 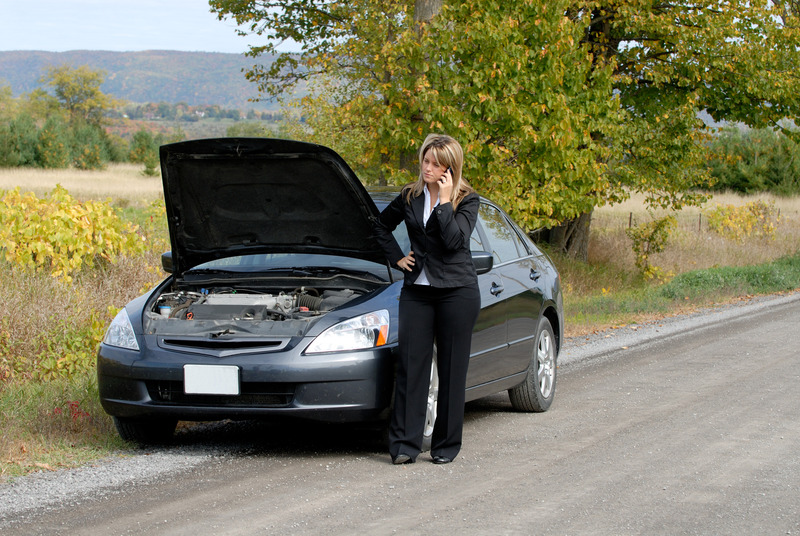 So what problems can occur by attempting to complete auto repairs yourself? Warranties are there to protect consumers from paying for auto repairs when something has gone wrong before the lifetime of the part has expired. Attempting to repair the faulty parts yourself can mean you do further damage or adjust something that you are obliged not to do under the terms and conditions of the warranty. Invalidating a warranty will mean you become responsible for all auto repair costs; instead of the manufacturer or the seller. There are many different variances to parts and if you have no experience with auto repairs, you might replace a component with something similarly named, but incorrect. This can mean that your vehicle may suffer from poor performance or further damage. Then you could end up spending more money on returning the vehicle to their expected performance level or repairing the damage caused by the erroneous part. Professional mechanics have access to tools and equipment recommended or designed for your vehicle. If you do the repairs yourself, it is likely you will not have these tools at your disposal. Using alternatives could further damage your vehicle or the parts you are replacing or inserting into your car. How Can You Prevent Costly Auto Repairs? Even though owner manuals and the internet can provide all the necessary information, there is no guarantee you’ll be able to successfully implement their instructions or receive the right equipment / replacement parts. This can lead to more damage to your vehicle and high auto repair costs. In essence, there is no substitute to a professional auto repair mechanic. They are trained and experienced to identify faults, source the correct parts and repair your vehicle.